Huge Price Adjustment! This Ashton Woods Jefferson is loaded with upgrades and tastefully finished. Featuring over 5400sf total with 5 bedrooms (2 master suites, one downstairs) each with it’s own private bathroom in the main house, plus full 1 bedroom 1 bath guest apartment over the 3 car garage, there is room for the whole family or great income producing potential. The main floor is flooded with natural light with oversized picture windows overlooking the charming front porch. You will find custom details everywhere you look, including ceilings adorned with wood beams, plantation shutters, custom cabinetry and tile work and built-in’s. The kitchen features large double island, plus abundant cabinet space, stainless steel appliances, and eat-in nook created identical to the former model home and is open to the family room creating the perfect open concept environment. The downstairs master suite has access to the lushly landscaped back yard, with spa like bathroom and walk-in closet. Upstairs the generous sized master suite offers a full sitting room, plus spacious master bath. You will also find bonus room/loft space and 2 full suites plus up and downstairs laundry. This home was made for entertaining indoors and out with custom built summer kitchen and paver patio area to enjoy cookouts with family and friends, plus the seller’s added remote control retractable screen for convenience. The oversized yard is completely fenced in and offers plenty of space to add a pool with room to play and roam free! Please, send me more information on this property: MLS# O5708380 – $975,000 – 13204 Lower Harden Ave, Orlando, FL 32827. 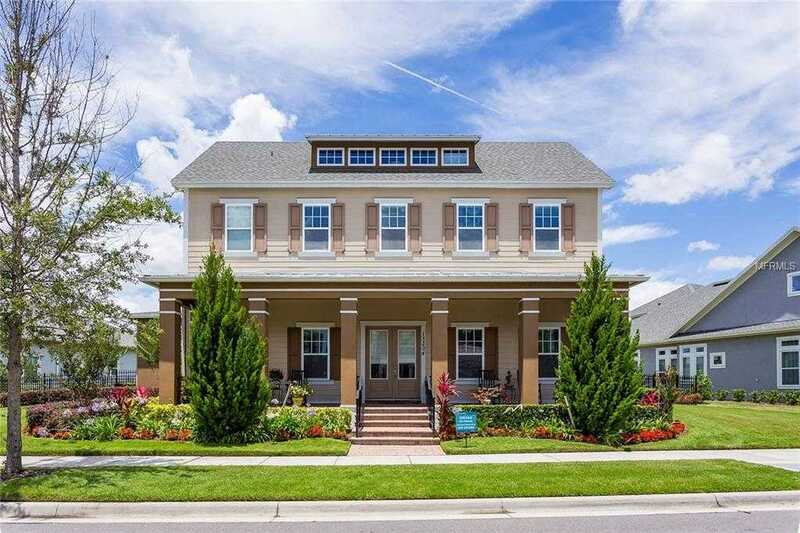 I would like to schedule a private showing for this property: MLS# O5708380 – $975,000 – 13204 Lower Harden Ave, Orlando, FL 32827.